I’ve been decking the halls around here lately and it’s looking and feeling very festive! 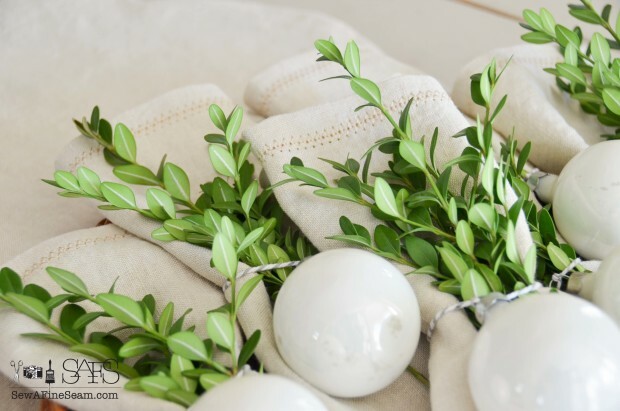 Do you decorate for Christmas and is yours all finished or do you still have to pull out the boxes and get started? I’m a bit behind schedule this year as we spent all of last week in Kansas with my sister and her family and my brother. It was a fun week and we always love it when we can spend time with them. Living 900 miles apart is too many miles between us! Thread to match your fabric, or choose a contrasting thread to add a pop of color. You can also use a shiny thread if you prefer. 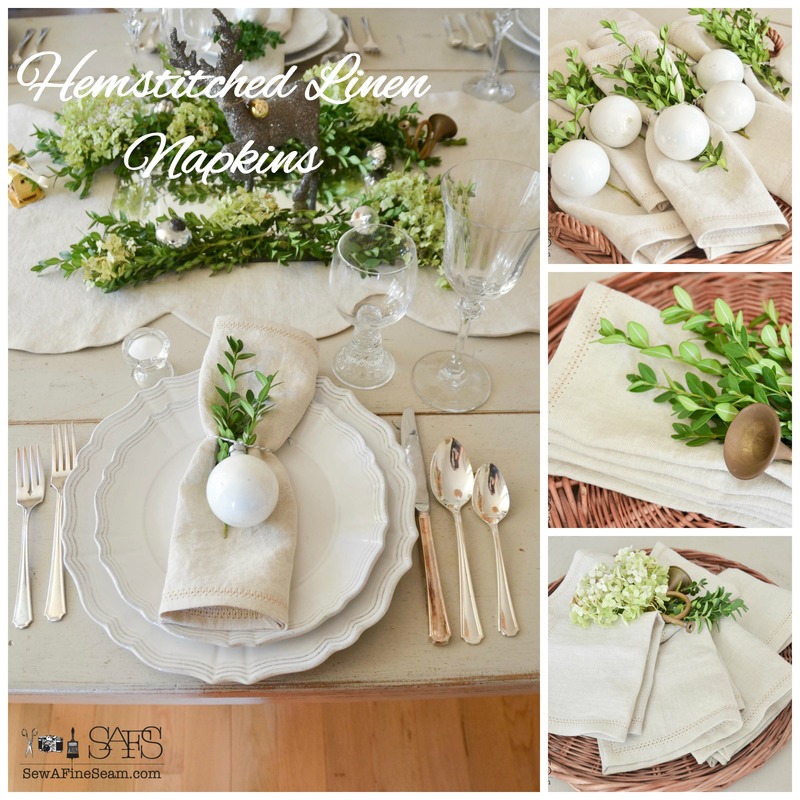 *I mentioned there was a trick that to hemstitching that made all the difference – here it is! The key to hemstitching is a wing needle. Check to see if one is available for the machine you have and follow the instructions for using a wing needle. Next you need to practice a bit with the stitches on your machine to see which one you like best used with a wing needle. Some machines have a hemstitch but you can use any decorative stitch available on your machine. The ones that involve the needle passing through the same spot more than once work the best. Cut your napkins the size you want them to be plus ½” on each side for the hem. Serge all the edges of the napkins. If you don’t have a serger use a finish stitch on your sewing machine. You can do the hemstitch without serging but you may get some fraying if the fabric is a loose weave and ravels easily. Press a ½” hem in all 4 edges of the napkins. 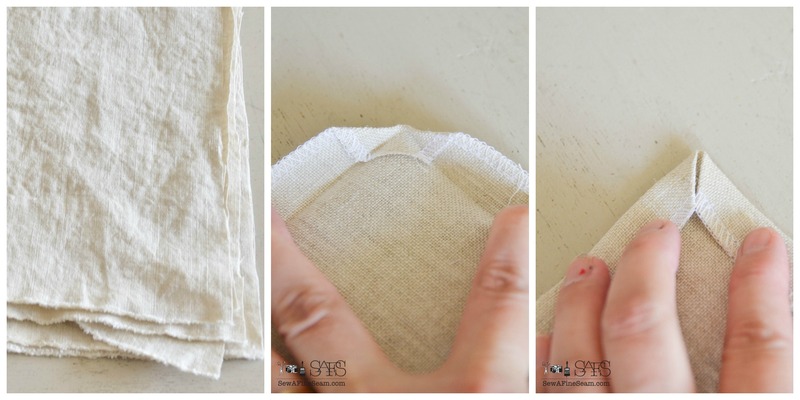 Trim corners of napkins and press the corner down so that the side meet neatly at the corner when hem is pressed in the sides and there are no raw edges showing. With right side up begin hemstitching each napkin, 3/8 to ½ inch from the folded edge. 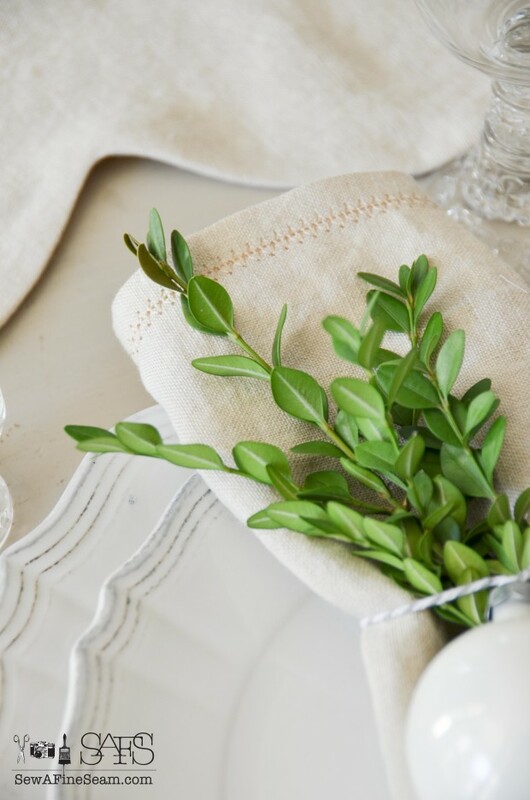 Turn at corners, stitch over where you started just a bit when you get back around, trim threads, press and add to your table settings. It’s really very simple! A wing needle has ‘wing’s’ that make it wider at the top, thus making the holes bigger as it passes through the fabric. A stitch that involves the needle passing through the same hole more than once will create a prettier look when finished. 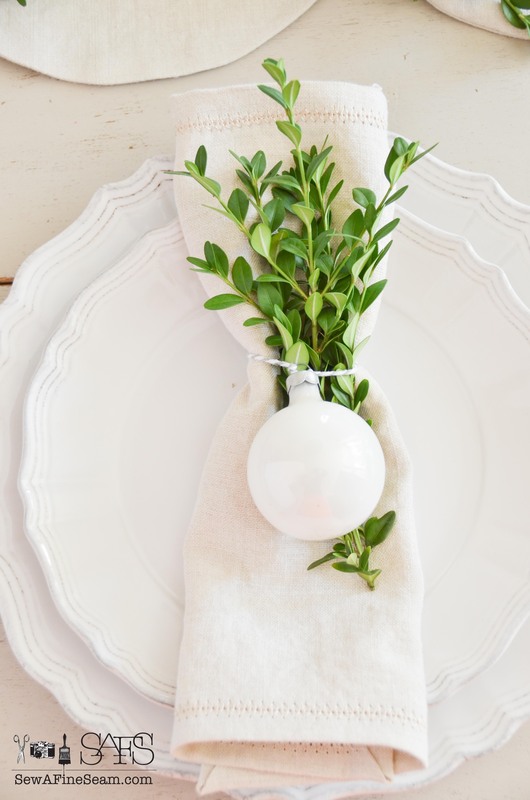 These are fun for Christmas because it’s a season we all tend to go all out for and use the good china and linens. But they are fun for any occasion, or just to celebrate and ordinary every-day-life kind of day! 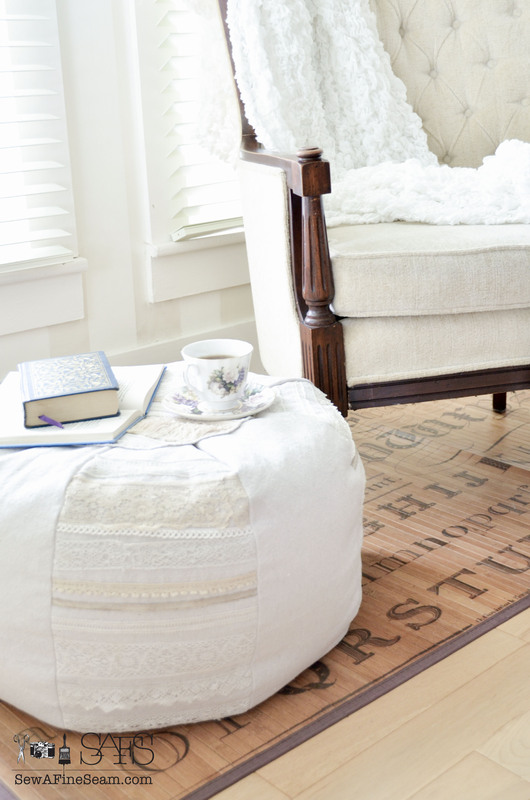 You could do this with pretty much any fabric you choose. I prefer real linen, in a medium to heavy weight. I love the way linen drapes and folds and it just looks upscale and dressy. 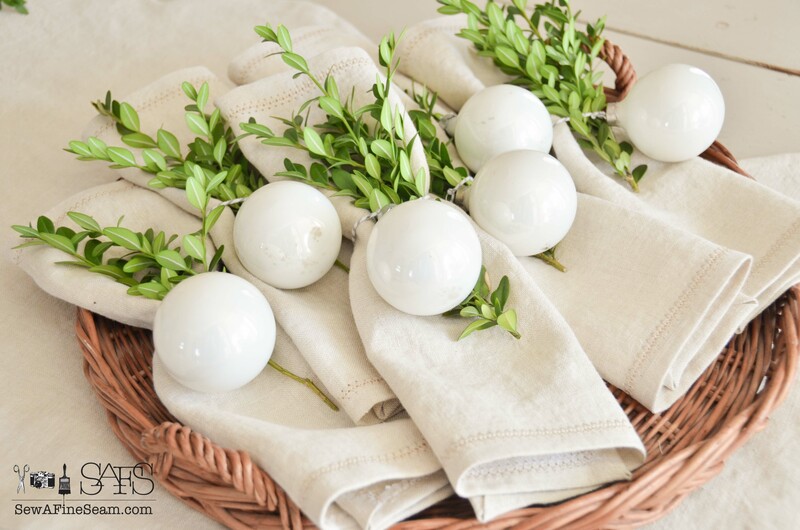 I used twine here to tie the vintage white ornaments to the napkins to stand in as napkin holders. A bit of boxwood snipped from the bushes outside tucked in completed the look I was going for. Simple but elegant, I love the white plates and the creamy hue of the Belgian linen. See how the stitches cross back over and reenter the same hole already created? And the larger size of the hole also comes from the wing needle. So what do you think? Look simple enough? 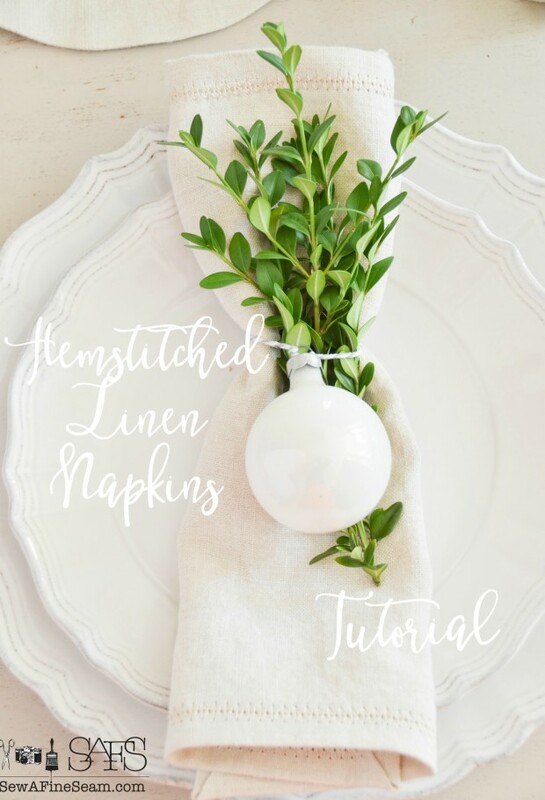 You’ve got plenty of time to make some hemstitched napkins to add to your Christmas dinner table this year! 😀 21 days in fact 😀 Will you be making some? These would make such nice gifts for family members or to bring as guests to a dinner party. Yes! They would make awesome gifts! The napkins are beautiful and so elegant! The photos of the mite red corners are great. Thanks for sharing your talents with so many. Thank you! I love the way they turned out. Mitered corners are intimidating until you have worked with them a couple times then it all makes sense! Have always wondered how hem stitching was done. You do beautiful job of it, looks so pretty. How did you learn to do that? 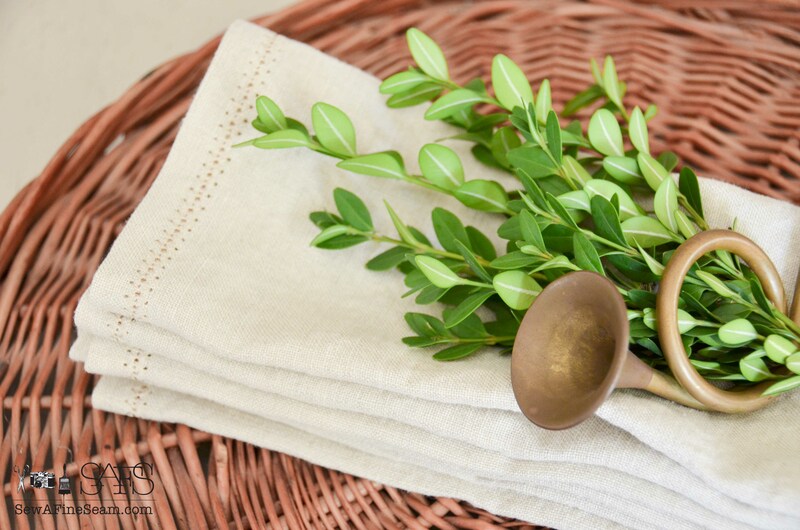 Where do you buy your linen? 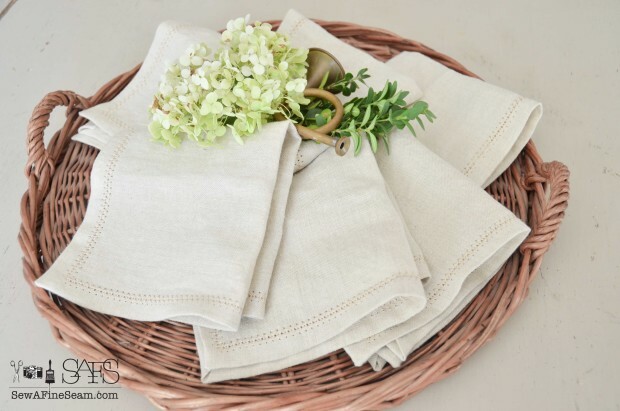 I have some linen I bought at out of way place in KY. Got it for great price, never used any of it, waiting for right time, lol. Where have we heard that from? Hope I’ll have enuf to make some napkins. Would have to be in very calm state of mind to attempt it so wouldn’t waste the linen. I am attempting to get this joint in some kind of order but seem to keep finding more and more I think needs to be done. Famous last words too. Getting several loads of laundry done, cleaning bathroom, already did kitchen floor, hooray and finishing up some ornaments, maybe. Have to get my kit from hospital out to see what I have to do in next couple days, have to scrub my shoulder like crazy all weekend, put some kind of stuff in nose to keep germs away to prevent any infections in shoulder. From what surgeon said will only be in hospital for 2 nights. Sorry if I told you that already. My old brain is going like crazy trying to think of things needed to be done. 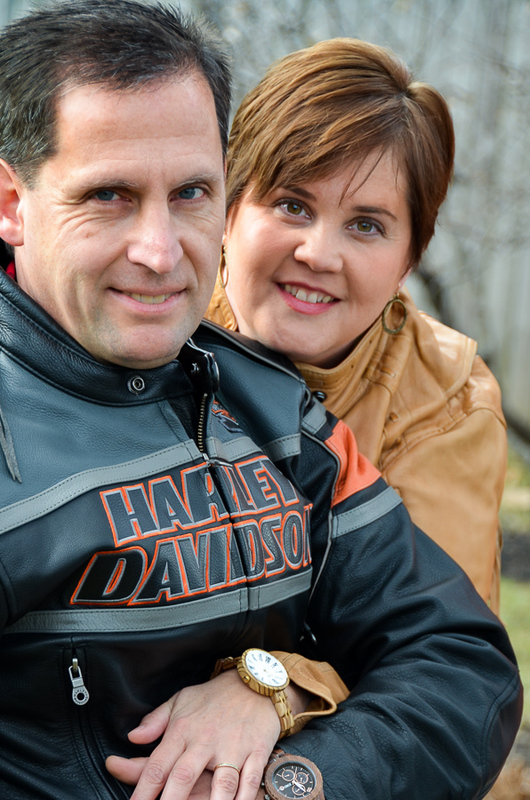 Can’t count on hubs, he only does things if and when he thinks of it and then if he feels like it. My generation of men aren’t always very good about helping around house.Glad to hear your husband is. Happy for you. This isn’t getting bathroom cleaned so better go vacuum in there, get started. It needs cleaning really badly. Shame on me. Have great weekend. Pinned this so I can go back to try this. Great tutorial. JaneEllen, I had this linen in my stash for a long time – I’m not even sure where I bought it. It’s Belgian Linen so I do know I ordered it as you don’t really find this nice stuff at the local fabric shops! A fabric boutique might have it or have a source to order it from. I found out somewhere that you needed a wing needle for hemstitching. And I go my needle from my sewing machine dealer. It may have been there that I asked about hem stitching and they told me to use a wing needle. I played around with various stitches to get the one I liked best on my machine. The napkins are elegant and I love the hem stitching. Never have done that before but will check into buying a wing needle. These would make great gifts especially for those hard to buy for and I can think of at least three right now. Thanks for the idea and how to make them. Yes, they would make awesome gifts! 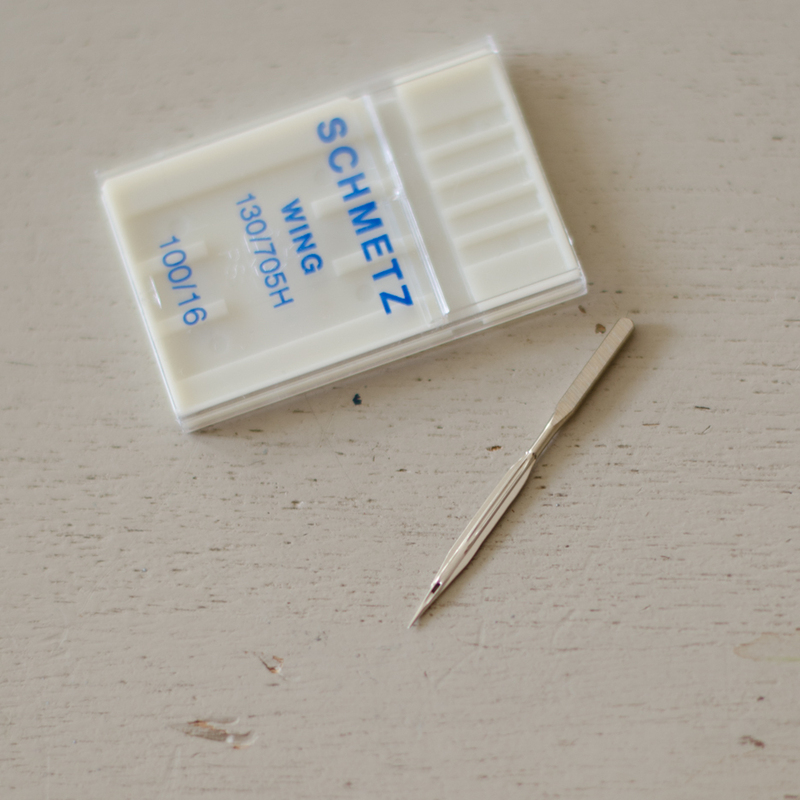 I bought my wing needle from my sewing machine dealer I think but JoAnns may have them too! I have never heard of or seen a wing needle, but it is now on my list!!! Great tutorial – thank you!!! 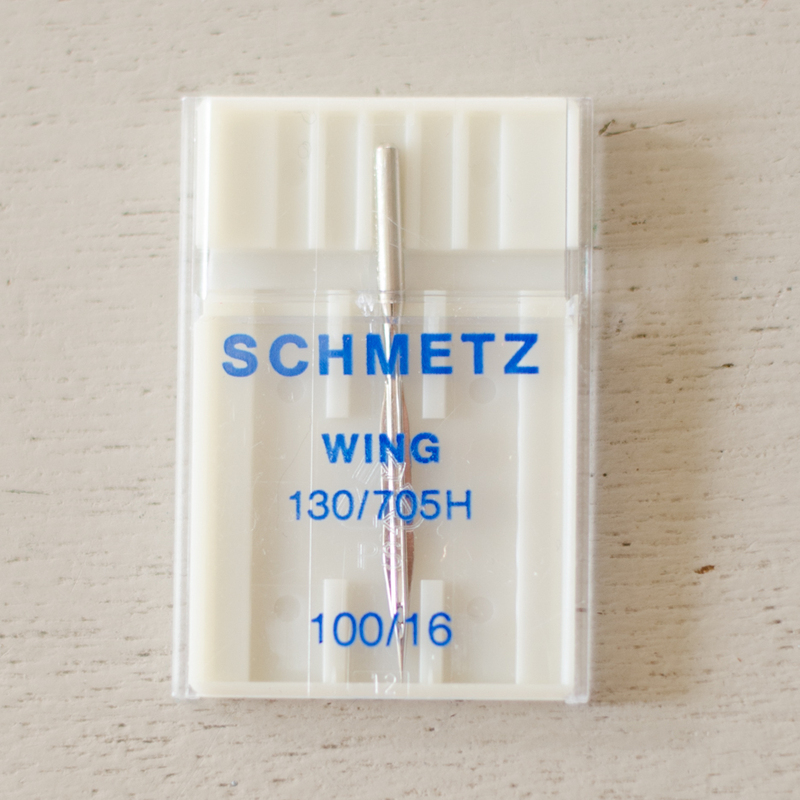 Hi Jill–I got a wing needle for my Bernina 930 sewing machine. 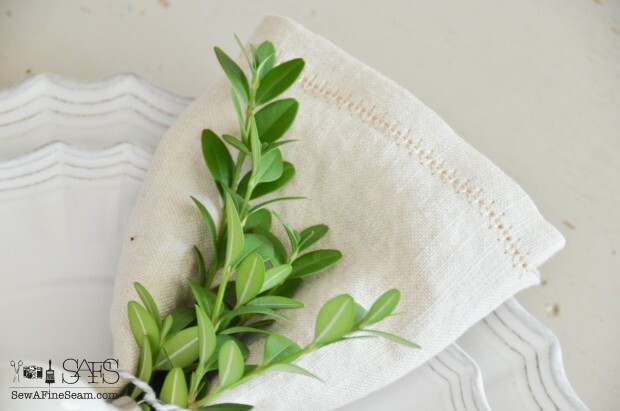 If you have a Bernina can you tell me which stitch you used to make your napkins, or if you don’t have a Bernina, can you share the name of the stitch you used? Thanks for the tutorial…. I’m so anxious to make some napkins! I don’t have a Bernina, I have a Janome. My machine has a piece at the top that flips up to show me the stitches – but they are all given a number and I just plug that number in for the stitch I want. I used a scrap of fabric and tried every decorative stitch I thought might work and picked the one I liked best! Not sure if that helps you but it’s what I did! you could google ‘hemstitch stitches’ or something and see if anyone else has some info out there for you!